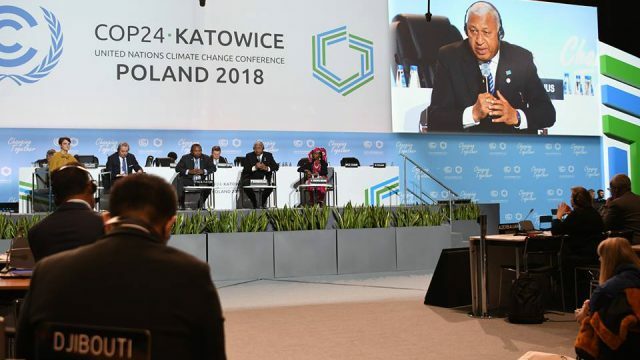 Prime Minister Voreqe Bainimarama has demanded for more political will from world leaders at the COP 24 meeting currently underway in Poland. 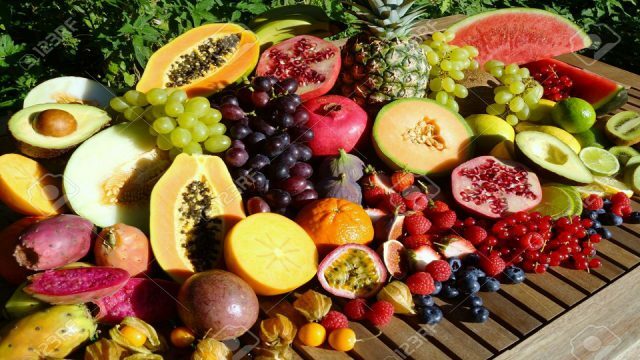 Bainimarama says this is needed to tackle the growing issue of climate change and at the same time take a more cohesive approach. 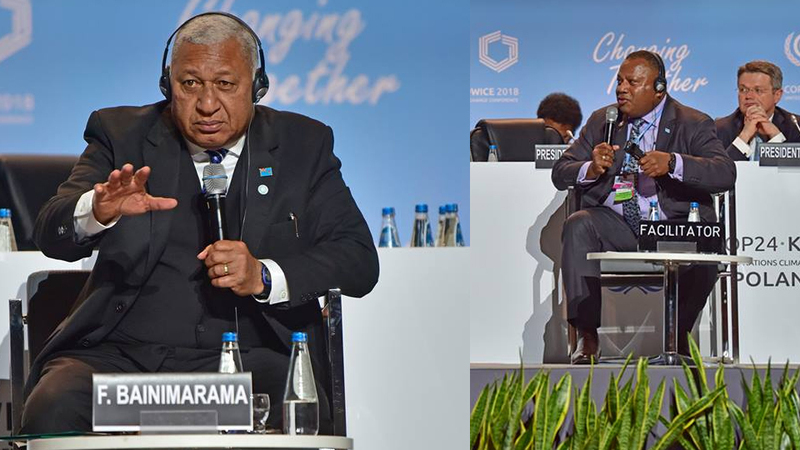 Speaking at a Talanoa session that was facilitated by Fiji’s High Level Climate Change champion Inia Seruiratu, Bainimarama says world leaders must come together. 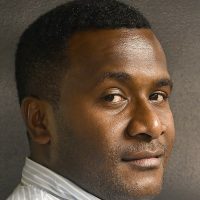 With the need to look at the reality of climate change, Bainimarama says there needs to be a sense of urgency.